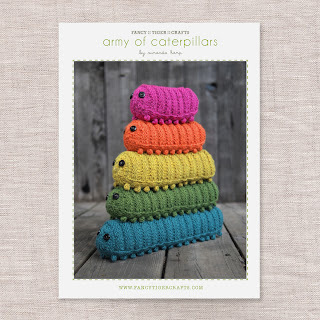 Fancy Tiger Crafts: Meet More New Heirloom Patterns: An Army of Caterpillars! 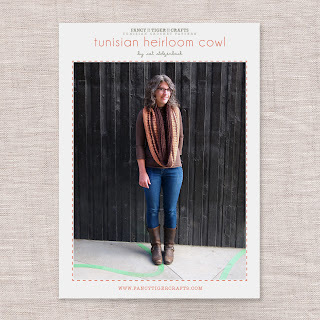 Tunisian Heirloom Cowl! 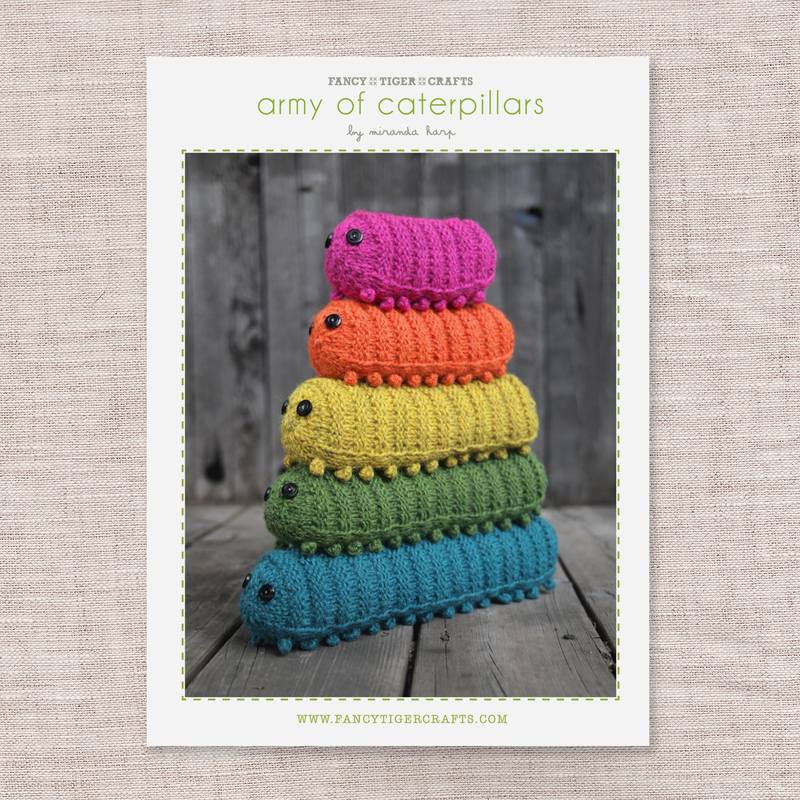 Meet More New Heirloom Patterns: An Army of Caterpillars! 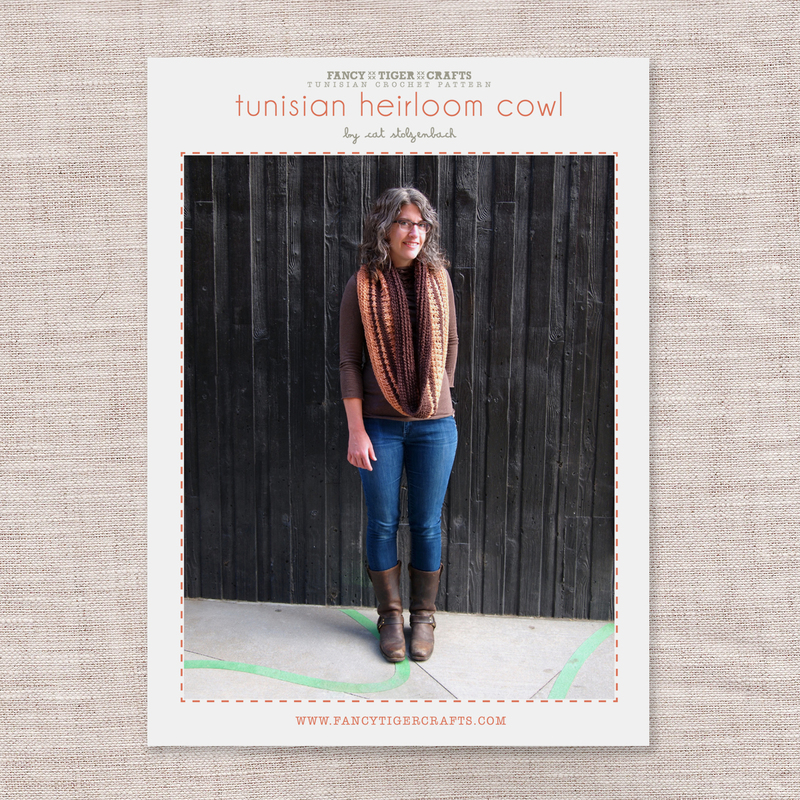 Tunisian Heirloom Cowl! 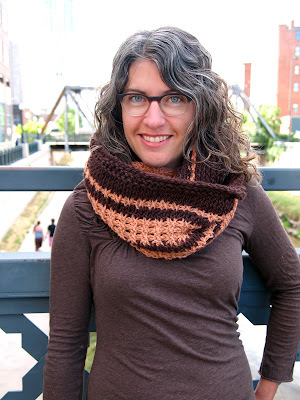 Two new patterns are here from amazing Fancy Folks, Miranda Harp and Cat Stolzenbach! Welcome, Army of Caterpillars by Miranda and Tunisian Heirloom Cowl by Cat! 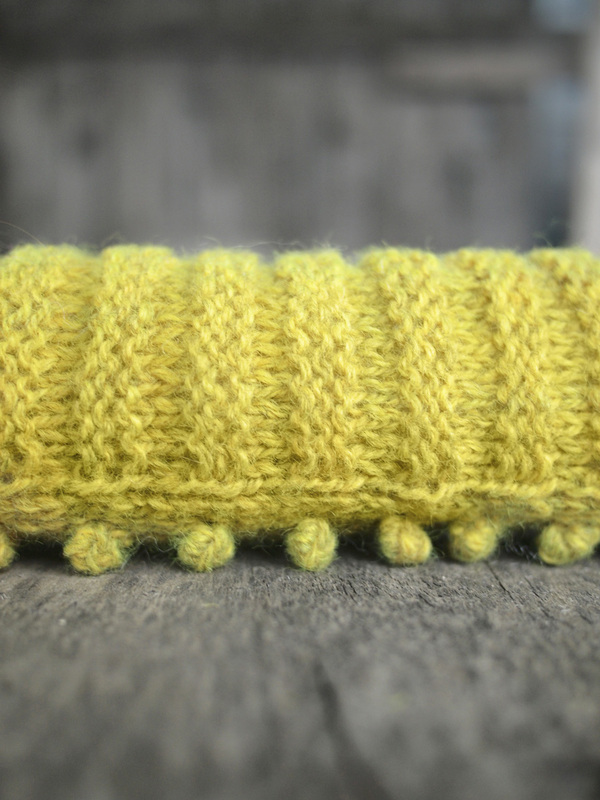 Army of Caterpillars is Miranda's ode to her favorite lepidopterist, her father the moth scientist. These little realistic caterpillars are inspired by the larvae in the Sphingidae family – hawk moths, sphinx moths and hummingbird moths. 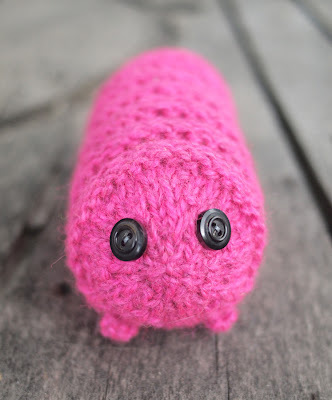 Purl ridges create the segmented abdomens, and knitted bobbles form the tiny legs of these adorable larvae. Knit one in every size to make your own rainbow of caterpillar friends! Many of you may know Cat as our resident Tunisian crochet expert and instructor. Her Tunisian Heirloom Cowl pattern is a great pattern for those interested in picking up the technique of Tunisian, or Afghan crochet. 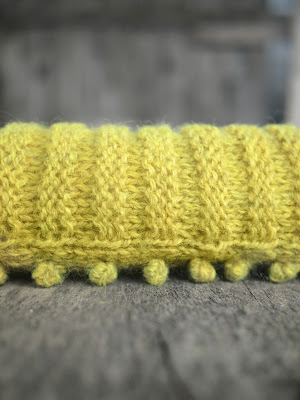 A bit like crochet, a bit like knitting--Tunisian crochet makes a lovely fabric that is the best of both worlds. 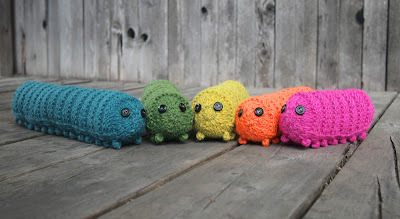 It is a great craft for the knitter or crocheter who wants to take a step towards the other side. 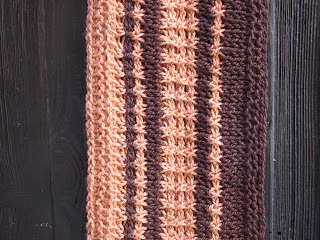 This cowl uses basic Tunisian stitches combined with a Tunisian cross stitch to make the unique “X” texture. 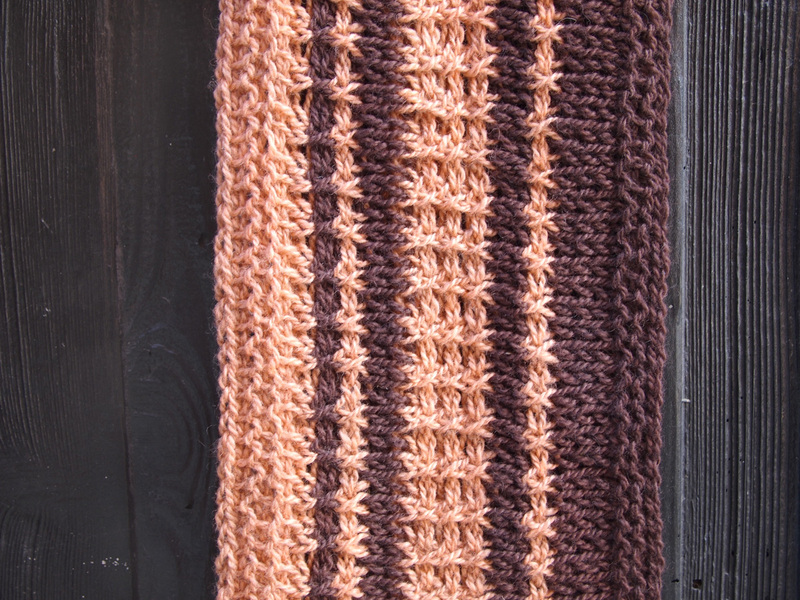 Fancy Tiger Crafts Heirloom Romney yarn provides hearty structure and rustic wooliness to this striped cowl. We hope you like these patterns as much as we do! Stay tuned for two more coming later this week! 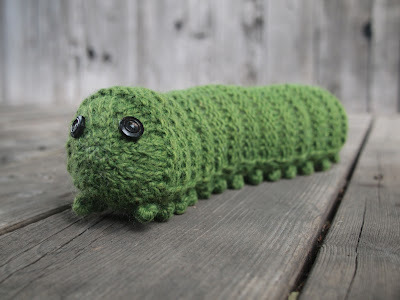 I saw the caterpillars at TNNA--absolutely adorable.